Following legislation introduced in late 2018, substantial changes pending to the Partner Visa process will result in stricter requirements and a longer pathway to be able to apply and acquire a Visa both for onshore as well as offshore applicants. On 10 December 2018, the Migration Amendment (Family Violence and Other Measures) Act 2018 received the Royal Assent. This amends the Migration Act 1958 (the Migration Act) to introduce a sponsorship framework for the sponsored family visa program. 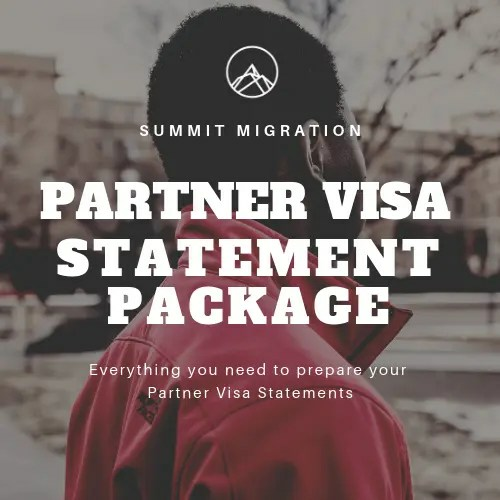 In practical terms, the changes under the Partner visa program will require an additional application process for the sponsoring party to be approved (“the sponsorship application”) prior to the visa applicant becoming eligible to apply for their partner visa (“the visa application”). It is unclear the length of time that the sponsorship application will take to be processed. It is quite possible this process will exceed three months. The commencement day has not yet been determined. Accordingly, we do not know the date the changes come into effect. However, under the provisions of the Act, commencement will be 10 June 2019 at the latest. Prior to the commencement, the government will need to draft regulations and policy to give practical effect to the new legislation which we understand has not yet occurred. Until then, lodged Partner visa applications are to be assessed under the current partner visa application requirements. You should consider that these new rules may commence at any time. It is anticipated that this new process will lengthen the overall application time for both onshore and offshore visa applications by adding the additional process of thee sponsorship application. If you have the opportunity to apply prior to the changes, this may mean that the overall processing time of your Partner visa is reduced. if you are currently progressing a pathway where your partner is seeking to arrive in Australia on a Visitor Visa (Subclass 600), eVisitor (Subclass 651) or Electronic Travel Authority (Subclass 601) prior to applying for a Partner visa (Subclass 820) onshore. 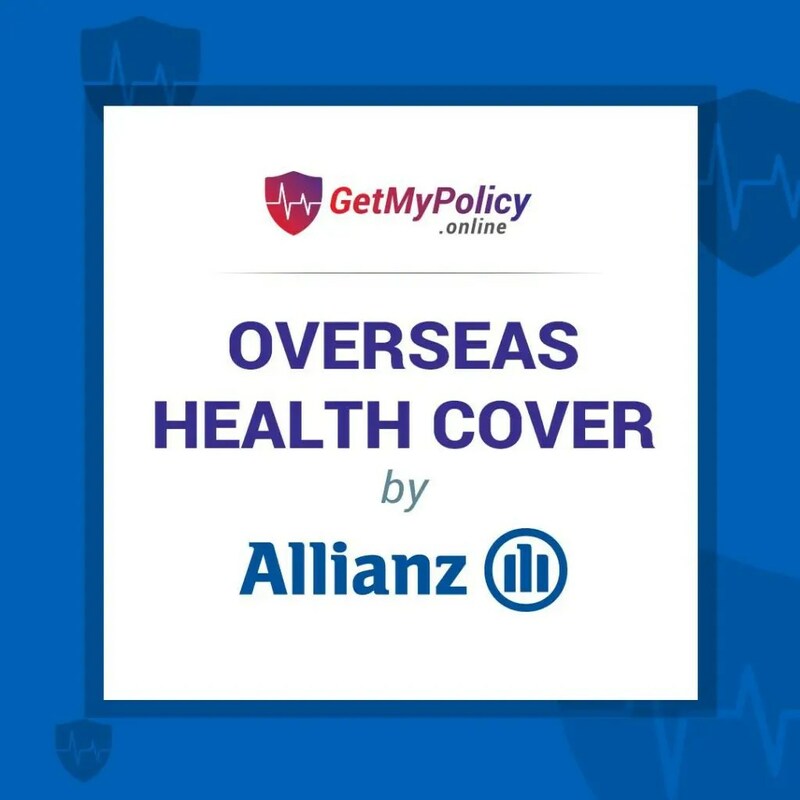 if you are progressing a pathway onshore with a substantive visa that is due to expire within the next four to six months and have not yet applied for a Partner Visa. If the sponsorship application should turn out to be lengthy process, this may pose concerns for the period of stay for potential visa applicants under their current or proposed visa. Notwithstanding, we note that a second Visitor Visa (Subclass 600) can generally be granted up to a cumulative period of 12 months stay in Australia. If you are in a position to expedite your visa application, we suggest it may be in your interests to do so. If applying offshore, these changes will result in longer waits. Following new legislation introduced On 8th April 2019, the Governor-General proclaimed that Schedule 1 of the Migration Amendment (Family Violence and Other Measures) Act 2018, would commence on 17 April 2019. Once effected, Schedule 1 of this Act amends the Migration Act to insert the new subsections related to the sponsored family visas and approval of family sponsors. While initially it was understood that these changes will cause the new partner visa regime to commence, the Department has since clarified that the 17 April 2019 changes will not apply to the Partner Visa program. Accordingly, while the Partner visa changes will commence at the latest on 10 June 2019, they are not commencing on 17 April 2019. Our Registered Migration Agents can advise you on demonstrating to the Department of Home Affairs that you meet the “genuine and ongoing” criteria of the partner visa. Our Registered Migration Agents can also help you navigate the visa changes. Please contact us today for further information and advice.